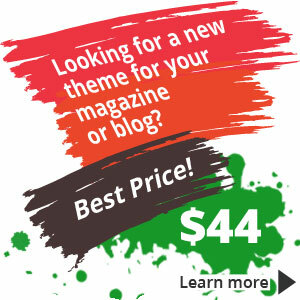 Our Review Team of WordPress developers, compile collections of the best WordPress Themes. 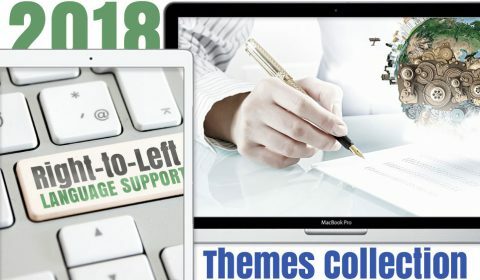 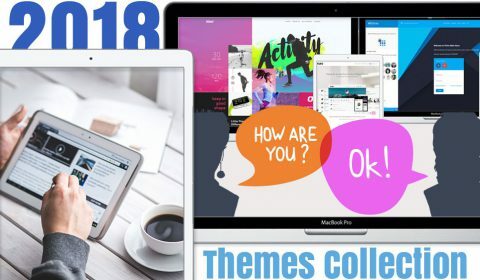 We have been working for 9 years with premium Themes, we can do it. 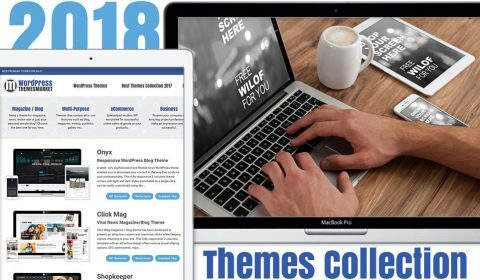 Every WordPress Theme is fair reviewed and rated. 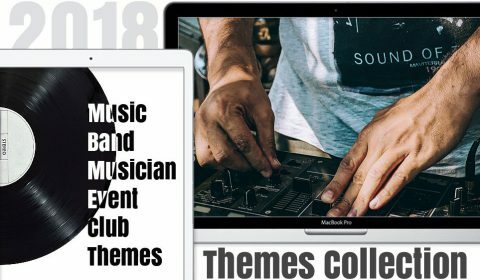 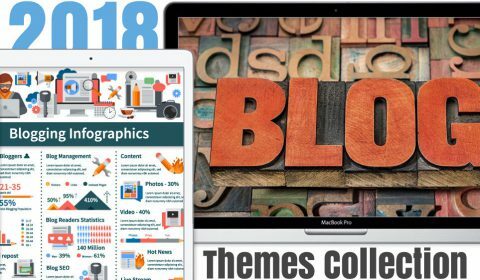 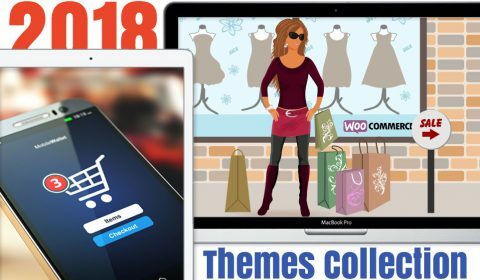 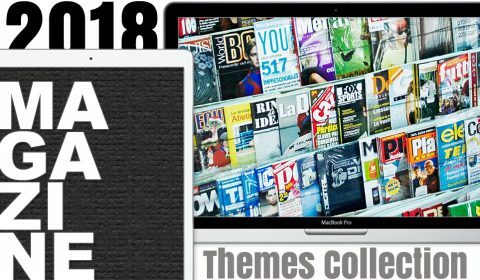 6 Best Social WordPress Themes 2018 You Won’t Regret Buying!